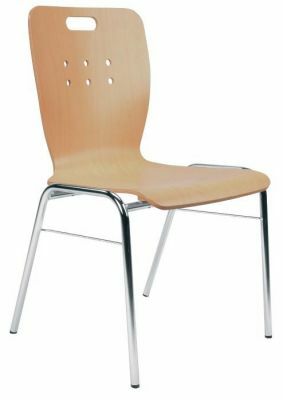 These stylish chairs can be customised with our wood and fabric finishes. The frames is strong Chrome and have anti-slip feet. Perfect for all commercial use.